Pre workout supplements are increasing in popularity due to their ability to enhance energy levels and support the body by providing the nutrients needed to maximize results and minimize damage. Pre workout is taken shortly before a workout in order to boost performance and the most frequently used supplements are often either carbohydrate, caffeine or creatine based. Our range of pre workout powder includes L-arginine, a versatile and well known supplement which can promote lean muscle, improve recovery time and tolerance to exercise. We also offer creatine pre workout which enhances energy levels, improves strength during high intensity workouts and supports muscle growth. If you are searching for natural pre workout supplements we have an excellent non toxic caffeine and theanine blend which brings together coffee and an amino acid commonly found in green tea to stimulate focus and increased energy without experiencing the jittery or negative side effects some people experience with caffeine alone. 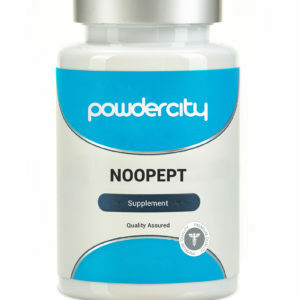 This is one of many in our range of safe pre workout supplements. Another natural fitness supplement is horny goat weed which many athletes have found increases their performance and supports their after workout recovery too. As a workout is generally high intensity, both pre and post workout supplements are essential. Before a workout you need the energy, focus and motivation and you want to prevent muscle depletion and muscle breakdown from occurring when working out, after a workout you need to support your body in recovery, repair and muscle building. Post workout supplements help to reduce fatigue and soreness in muscles and increase muscle synthesis. What is the best pre workout supplement? The best pre workout supplement really depends on the exercise type and intensity as well as your end goals. 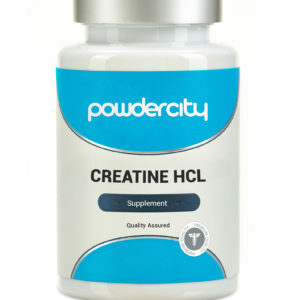 For increasing strength we’d recommend you take a look at creatine. For increasing alertness and performance have a closer look at dicaffeine malate. For improving recovery time and muscle tone take a look at our instantized BCAA powder. Some people have concerns regarding pre workout, this is mainly because there are a large amount of unregulated products on the market that have overly high concentrations of certain ingredients turning them from being useful for the body to being harmful. Our pre workout supplements include a thorough online write-up including research information, dosages and any associated side effects so you will have all the information you need before trying a product – something very few pre workout suppliers do which leads to the negative press and hesitations.